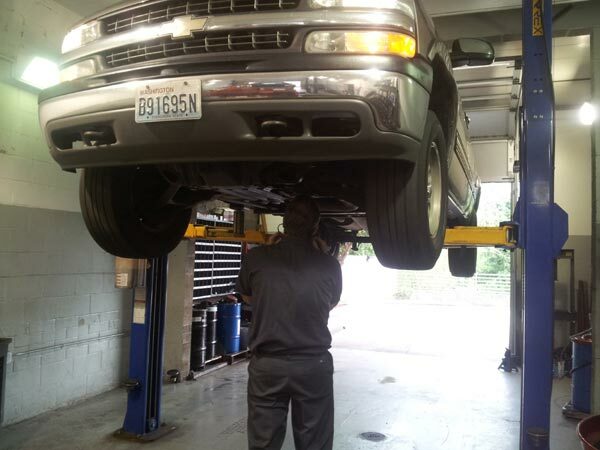 At Klahanie Service Center, we provide a courtesy inspection every time you bring in your vehicle for service. Our courtesy check includes a visual check of your vehicle’s major operating systems, which includes fluid levels, lights, tires, wipers, battery, belts, hoses, etc. 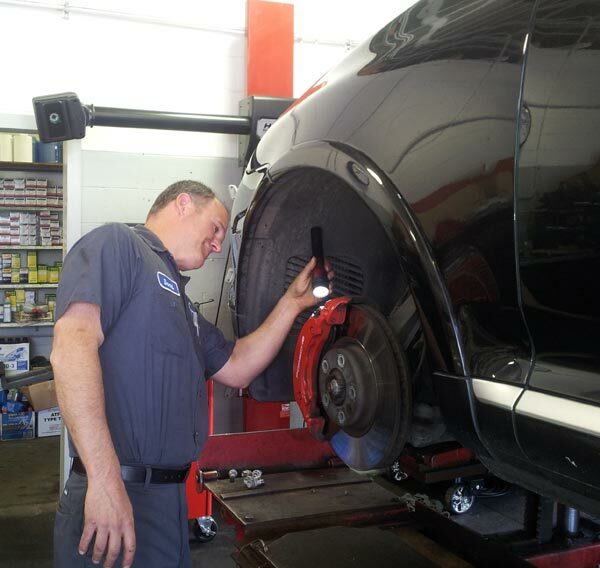 We will do our best to help your vehicle run longer, newer and stronger. Most vehicle manufacturers advise a complete check-up of all major operating systems. With our state-of-the-art diagnostic equipment, we offer a comprehensive vehicle inspection, which includes the suspension, brakes and exhaust systems to ensure they are up to the manufacturers recommendations. We will provide you with your vehicle manufacturer recommended maintenance schedule free of charge. Keeping this schedule will help keep your vehicle running at optimal performance and also detect any issues before they become expensive repairs.